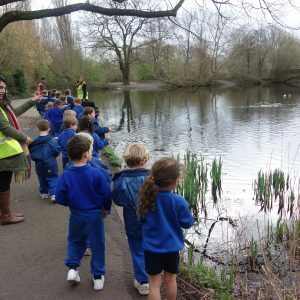 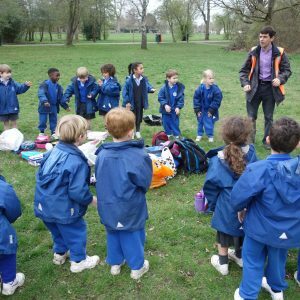 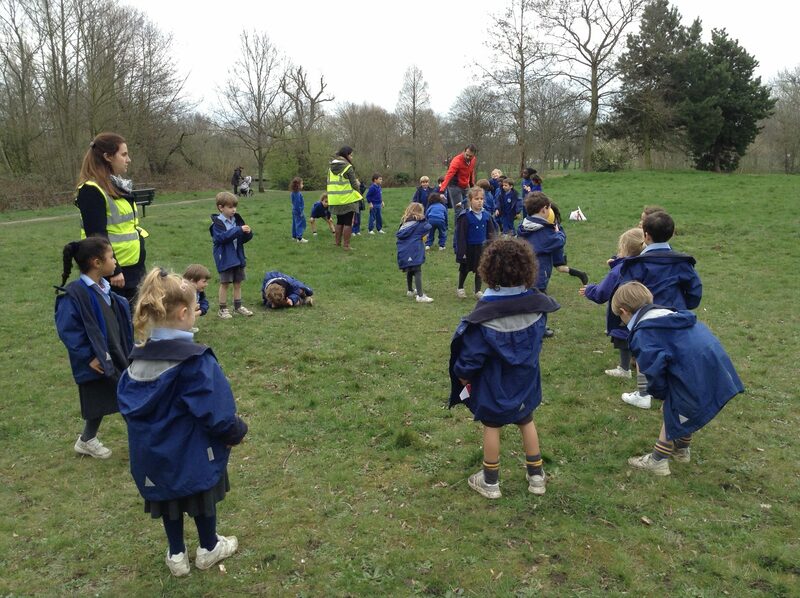 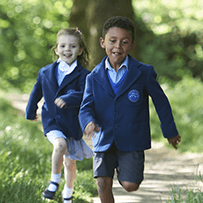 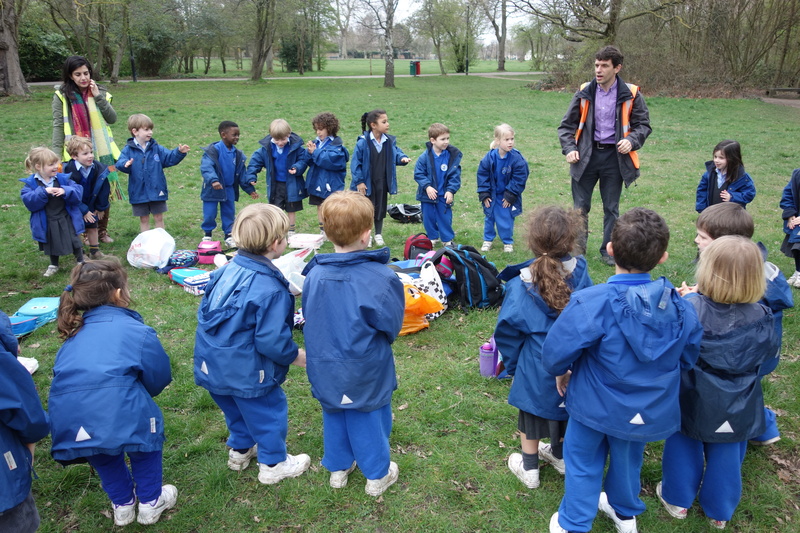 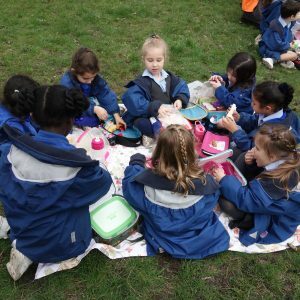 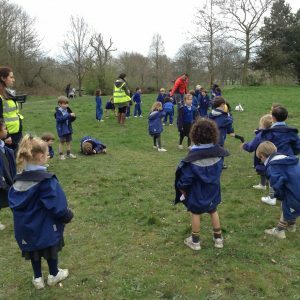 On Thursday 21 March, Reception Diamonds went exploring on the other side of Wandsworth Common to look for signs of Spring. 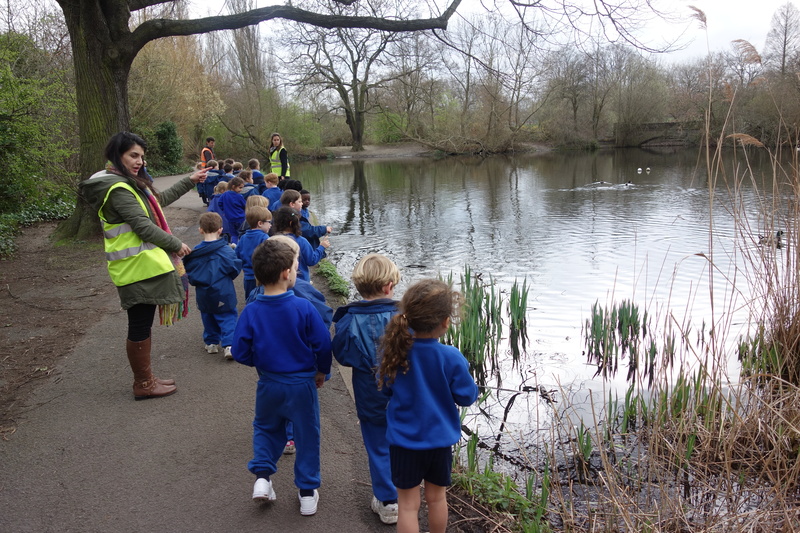 On the way we saw trees full of blossom, buds on branches and heard the birds singing. 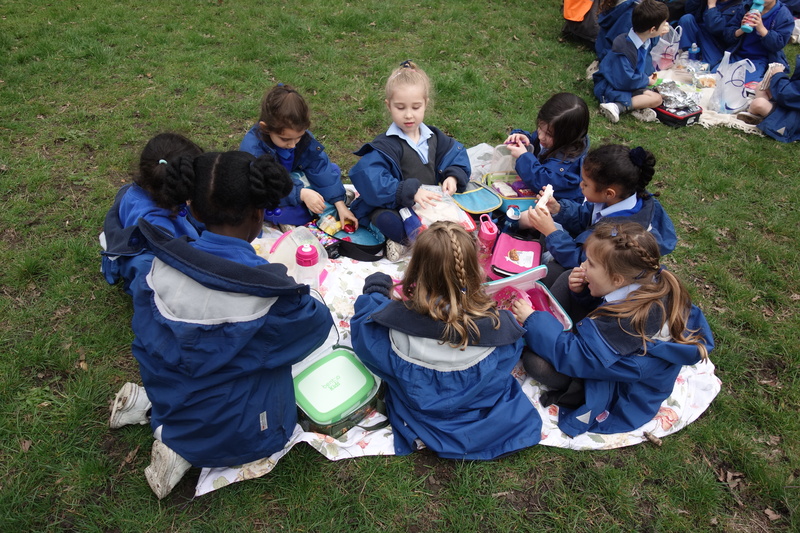 We took our lunches and had a picnic on the grass before gazing across the ponds at the ducks, geese and moorhens.